We love Halloween. I mean, everyone loves Halloween, but my kids seriously LOVE Halloween. 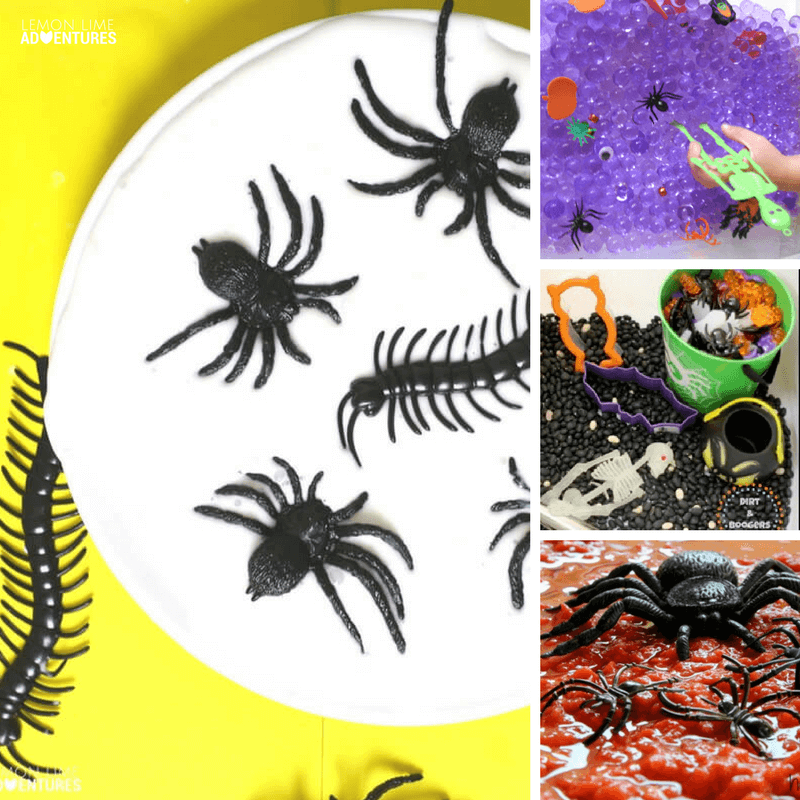 From eyeball sensory soup to monster cupcakes, we do a ton of fun Halloween activities for kids. 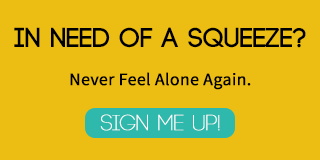 Some days we find rad Halloween printables to try and other days we make light-up vampires. 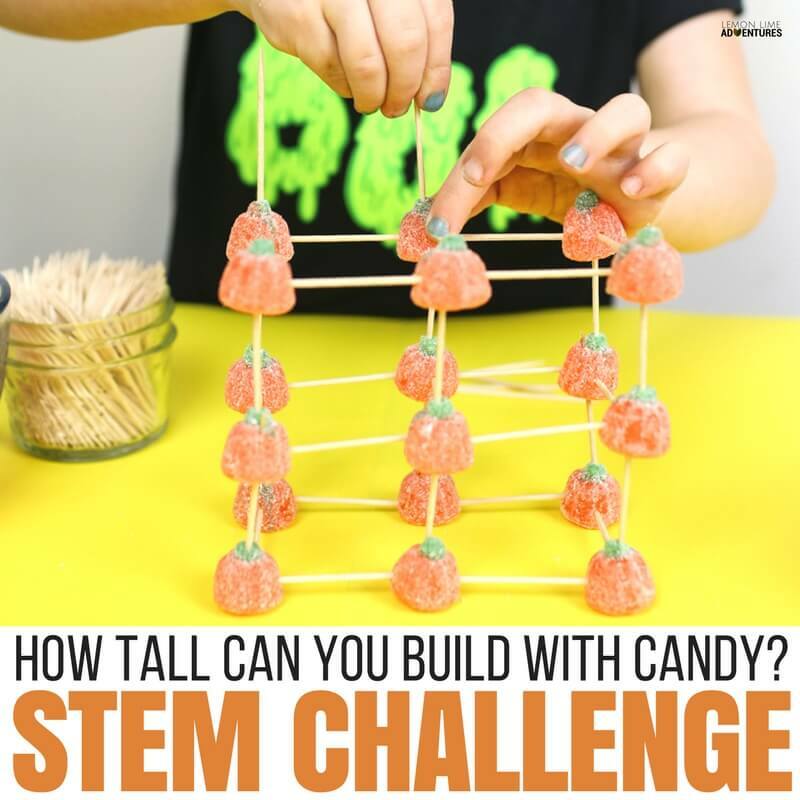 Every day during the Halloween season we find new ways to have some spooky fun! 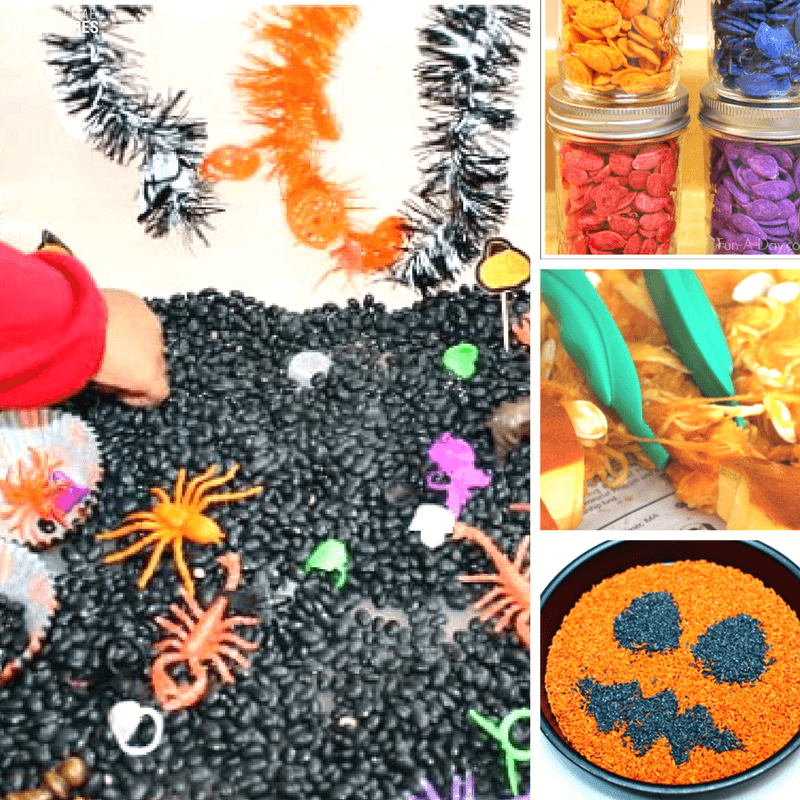 But sometimes we need some non-spooky activities to fill in the gap, and that’s why we love these totally awesome non-spooky Halloween sensory play ideas! 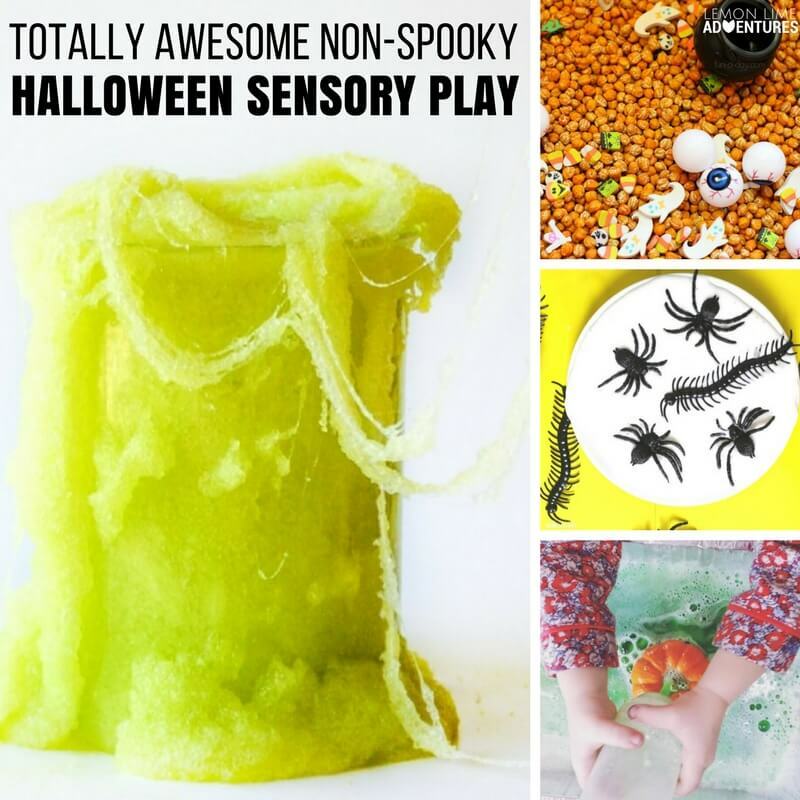 Whether you’ve got a little one who’s not quite ready for the scares that come from the Halloween season or you’re looking to add some Halloween sensory fun that will calm your kiddos instead of ramp them up, this list will have a sensory play idea for you! 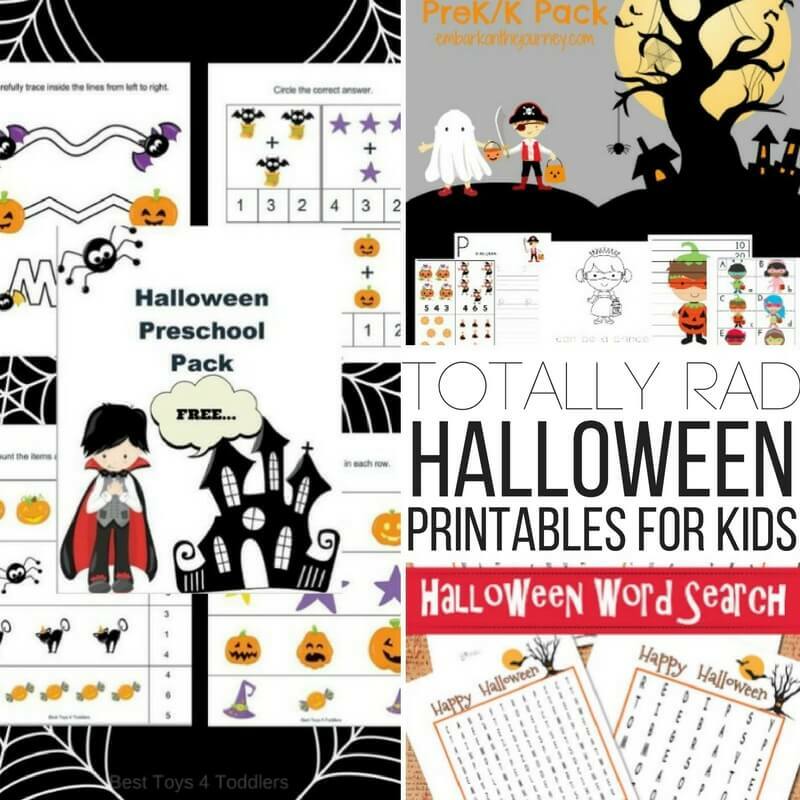 Related: Check out these Halloween treats for kids! 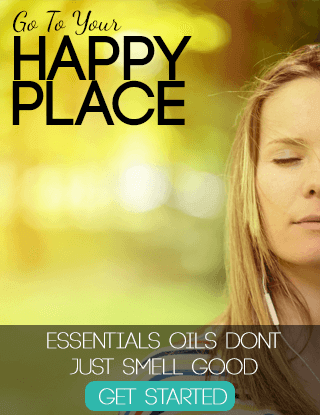 We love making slime, sensory bags, and more, and this list shows it! 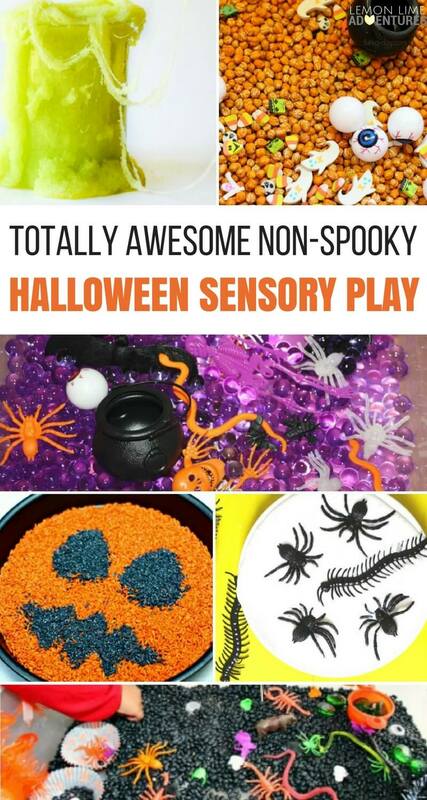 Can you do all of these totally awesome non-spooky Halloween sensory play ideas before the season is over? 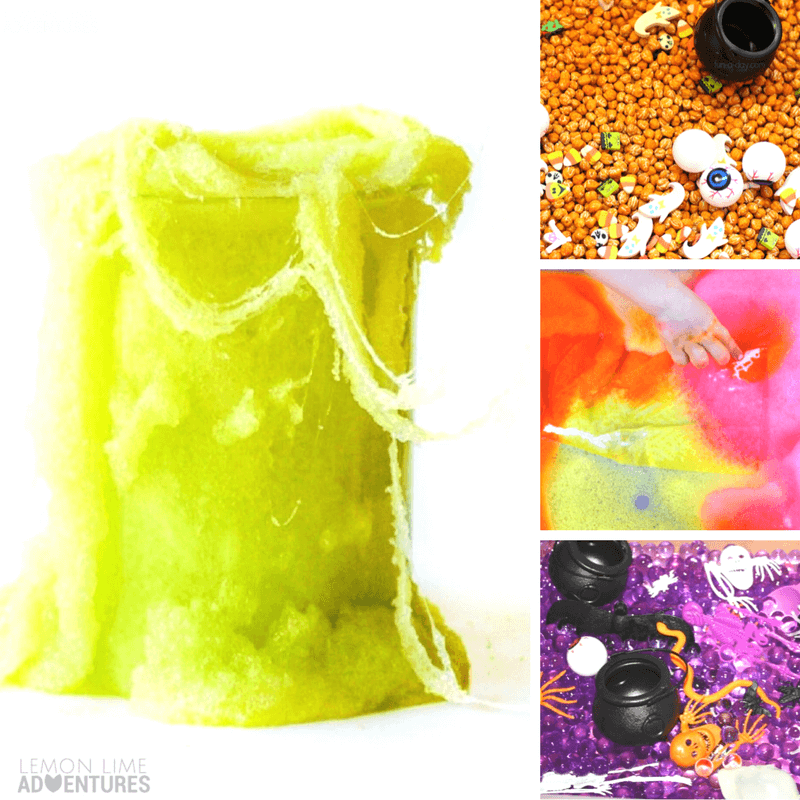 2 Easy Halloween Sensory Activities for Kids – Fun A Day! 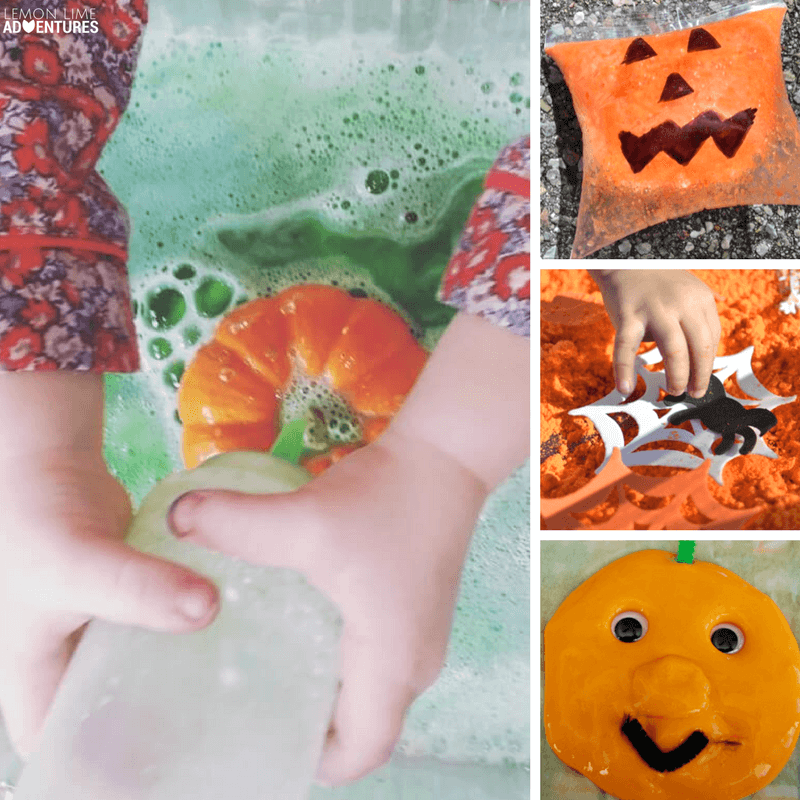 Try these non-spooky Halloween sensory play ideas for kids! 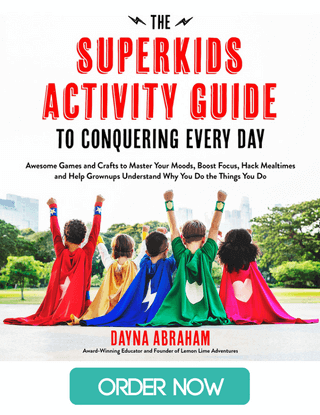 Pumpkin Seed Discovery Bottles for Fall – Fun A Day! 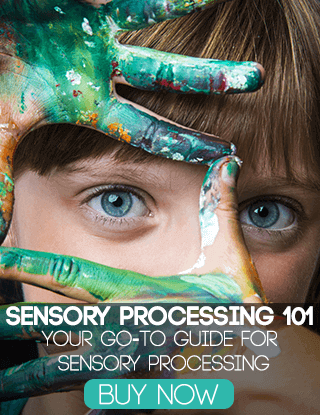 Aren’t these the most fun non-spooky sensory play ideas? 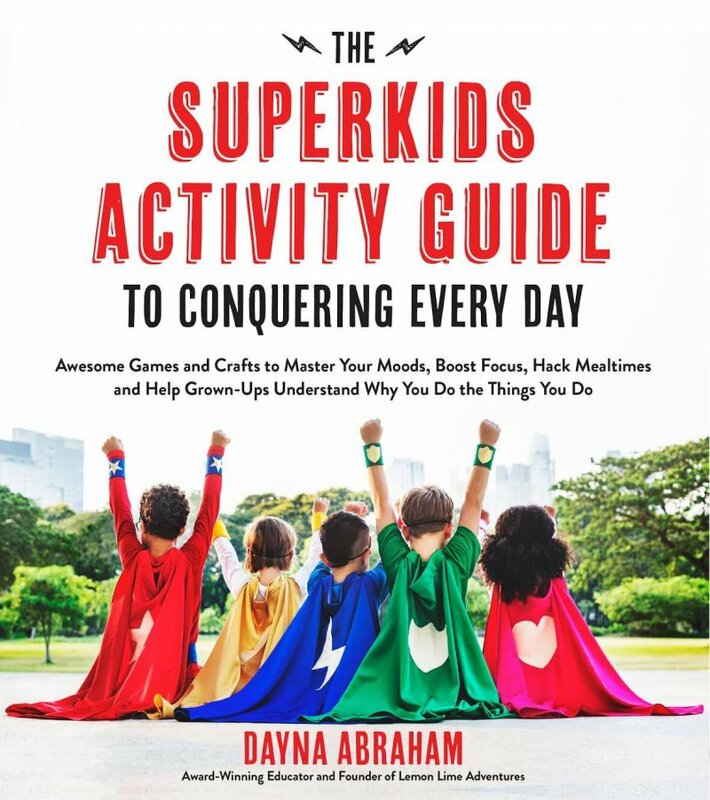 I just know that your kids will have just as much fun as mine did! 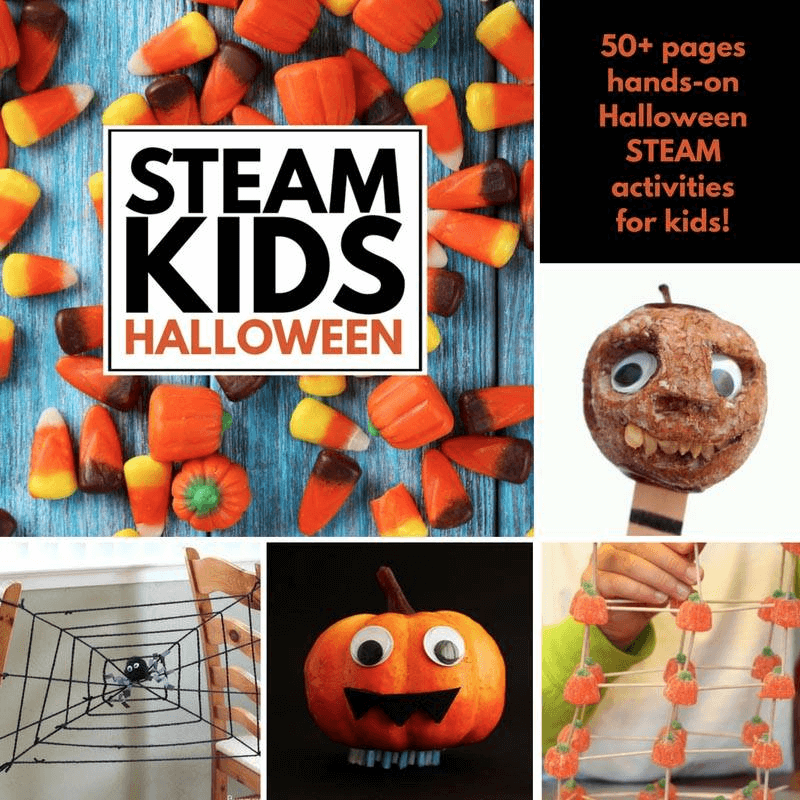 Looking for some Halloween STEAM (Science, Technology, Engineering, Arts and Math) projects and inspiration?